We're celebrating the release of TWO WEDDING CRASHERS by Meghan Quinn! One-click today! Damn, I knew Beck’s story was going to be a good one and Meghan Quinn did not disappoint. Two Wedding Crashers is book two in the Dating by Numbers series, the first being, Three Blind Dates. Beck does appear in the first and while it is not a necessity to read this book first I can highly recommend it as it gives you a great insight into Beck and another character coming up in book three. Yes, this book was all Meghan Quinn, it was fun, I had many, many laughs but this book was also very, very deep. This book tackled a few hard subjects which made her characters honest, real and understandable. Second chances are called second chances for a reason. Everyone deserves one, it just up to them to take it, treasure it and not screw it up. I had tears of laughter reading this book, but I also had tears of emotion. Meghan Quinn packs an emotional punch as some tough subjects are brought to the fore and pulled at every single emotional bone in my body. Both our hero and heroine have baggage…a lot of baggage. Neither want to put themselves out there, both for different reasons, but from the moment that these two met there was a spark, a spark that our heroine tried to blow out at every opportunity, but this spark had a hero behind it that had stamina (in more ways than one), one that was determined to morph this little spark to a fully-fledged inferno. 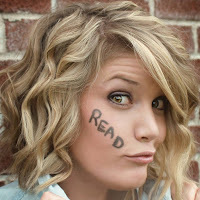 Our heroine, Rylee, is a famous author and is suffering from the worst case of writer’s block she has ever had. Rylee has lost her mojo, in more ways than one and despair is the only constant that keeps her busy. Her author best friends stage an intervention…a trip to Key West to crash a wedding. Feeling that this could be the rejuvenation she desperately needs, Rylee reluctantly agrees and gets way more than she bargained for. Beck has always been intriguing, our leather wearing, motorcycle riding, clammed up tight, broody yet enigmatic blind date wannabe. After reading Three Blind Dates I couldn’t wait for his story. I desperately wanted to know the man behind the façade. 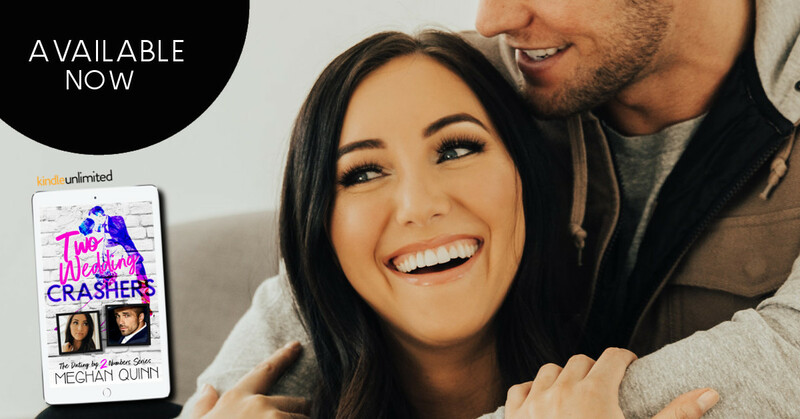 I wanted to know what had ruined him for all other women and Meghan Quinn didn’t disappoint. 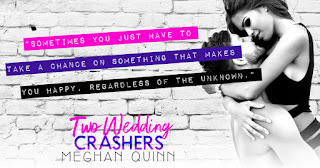 The antics, the hilarity, the dialogue was simply perfect, something that Meghan Quinn never fails to deliver in any of her books. However, in this book, she brings emotion and she packs one heck of an emotional punch. The character connection was on point, these two damaged people come to life before your eyes, breathing life into one and other, yet one still caught up on what they can’t do, rather than what they can…which ultimately means the most. No unnecessary drama, fairly low on angst, but when the angst does come it is needed and only adds to this story. I adored Beck and Rylee. 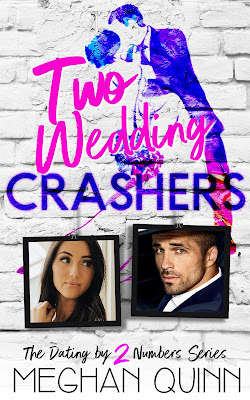 These two were both fantastic characters that deserved their happy ever after and with some fantastic secondary characters this book has something for everyone. Another well written winner from Meghan Quinn.